The transformation of Downtown Disney into an all new entity continues, as Friday, Disney announced several new venues coming to the, under construction, Disney Springs area at Walt Disney World. 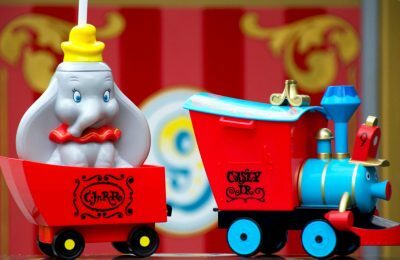 The new area is scheduled to be completed by 2016, and will have several new venues, as well as some major revamps of older restaurants and shops. We’ve already seen some major changes, and huge grand openings of new restaurants, and some major announcements of new venues coming, but this new list looks to complete the line up. Disney Springs will slowly start emerging from the seemingly miles of construction and cranes that are currently inhabiting all of the Downtown Disney area. The new entertainment district will be a mult-level area with new and revamped retail and restaurants. 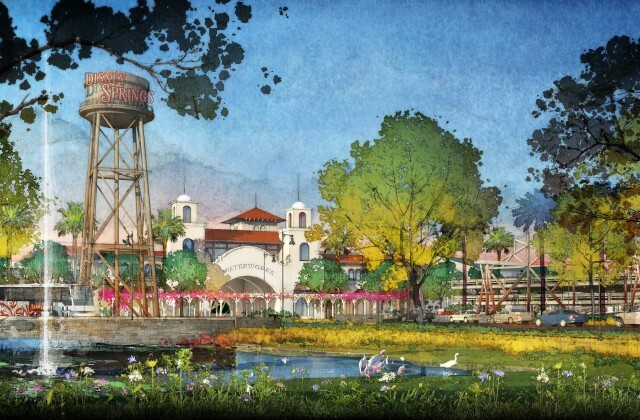 The entire area will also get a back story, and become a theme park of sorts itself. 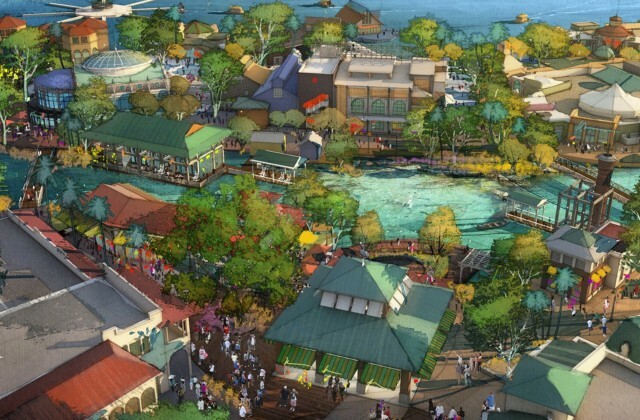 Disney Springs will tell the tale of a sleepy little coastal Florida town, fed by the springs that will be all over the place…eventually. 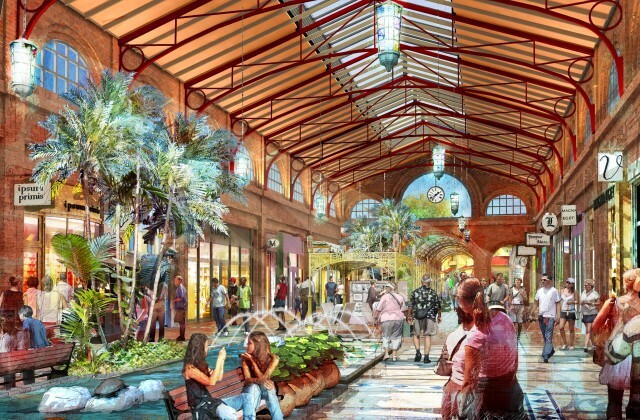 Now we get a little bit more of an idea about which shops will call Disney Springs home. So far, nine venues have popped up, with more on the way. 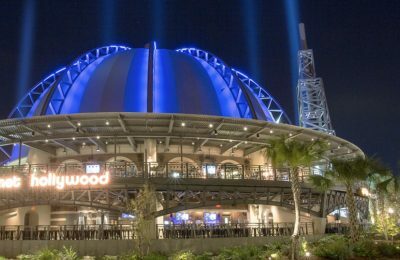 Last year, Universal Orlando started the first phase of it’s multi-phase CityWalk refurbishment, and opened eight new venues. 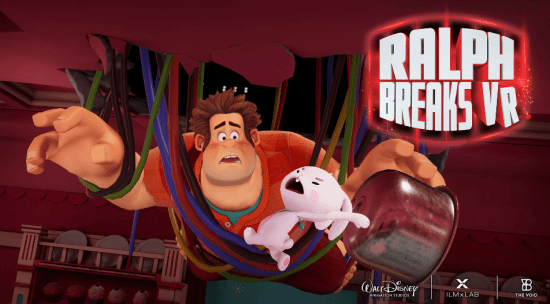 Clearly Disney is trying to outdo Universal, though they sure are taking their time. Universal completed the refurbishments in less than a year, where Disney has been going steady for over two years now.